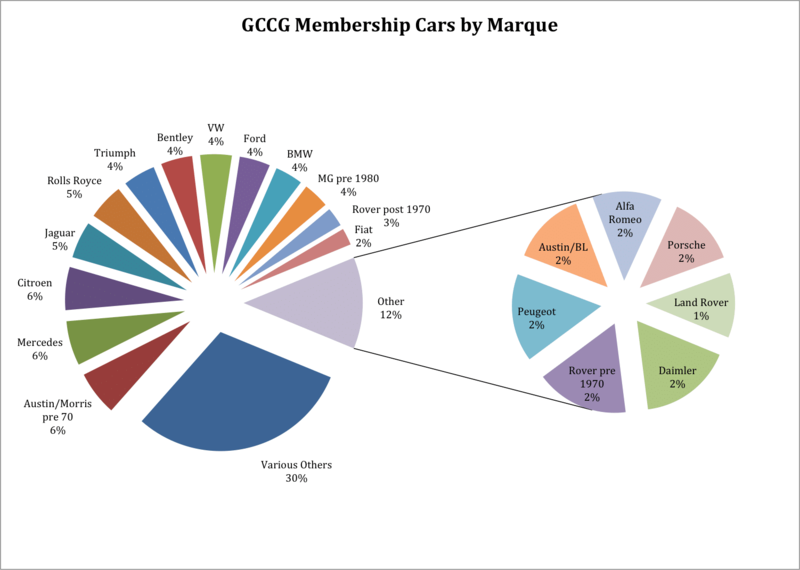 The GCCG is a UK-based classic car group with over 1000 members. Members’ cars are increasingly diverse, which adds to the enjoyment of coming on GCCG events. Even if you don’t own a classic car, you are welcome to join and come on events. Membership offers our quarterly full-colour magazine “Big End”, monthly “All Torque” emails to highlight the latest events, and access to events listings and more on this website. The GCCG was founded back in 1988 when the classic car and gay world was a very different place. 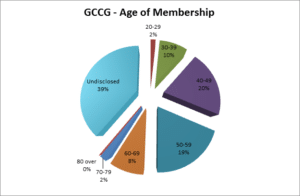 Since those early days and gentle growth in the 1990s the GCCG has expanded to over 1000 members. The GCCG offers a home to enjoy a friendly diverse mix of people and cars in a relaxed and inclusive atmosphere. Even though the GCCG is a primarily a UK national club we have very strong international links with our sister organisations in France, Germany, Holland, Denmark, Switzerland, USA, and Australia. At least twice a year we meet up with at least 100 people from mainly the European groups for weekend events. The GGCG windscreen sticker can be seen on many cars at classic car shows, which shows how increasingly relaxed attitudes are to our existence. Indeed many of the classic car press often contact us to find rare or unusual cars to review as they know someone in the club will own one and our members tend to love to share their passion. Our humble beginnings started informally in 1988 when a few friends met up at a pub in London. After a few more ad hoc meetings the first event was a 12 car London to Brighton run. In 1989 the GCCG displayed five cars at London Pride in Kennington Park, where more than 20 people enrolled as new members. By 1990 over 40 people attended a meeting in Surrey. The 1990s saw a few events per year and a photocopied newsletter. 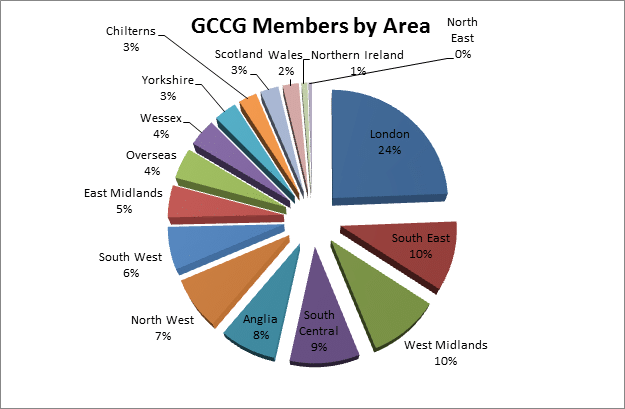 More recently, GCCG membership has grown steadily passing 500 in 2008 and going on to exceed 1000 in 2015. Unlike many one-make car clubs, we have seen a year on year increase in membership since 2005 – so we must be doing something right! In recent years, we have held over 60 GCCG events per year, including many through the usually quieter winter months. Typically, we have driving events that include visits to places of interest including National Trust properties, car museums, art galleries, and breweries. Recently, we have had our first midnight drive, a visit to a drive in cinema, and two camping weekends. In addition to official GCCG events, we attend many local and national car shows and social media ensures that it is easy for to you meet up with other GCCG members at these shows. Above all our events aim to be fun, relaxed and social. The GCCG is a national UK club and all events are open to every member of the GCCG. Each area of the UK is represented locally by area organisers, who encourage others to set up events and deal with some of the admin of ensuring all events get publicized. Most of our local regions run monthly week day pub meets, where you can catch up with local friends and find out what is happening over the next month.